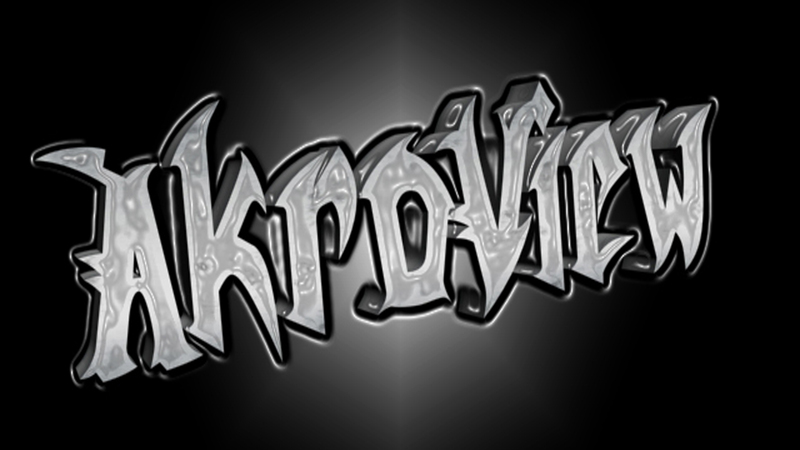 This is a new mini series I’ll be trying to do every now and again, this series will not be limited to film, there will be film, gaming and TVs shows thrown into the mixture just to make it that much more interesting. 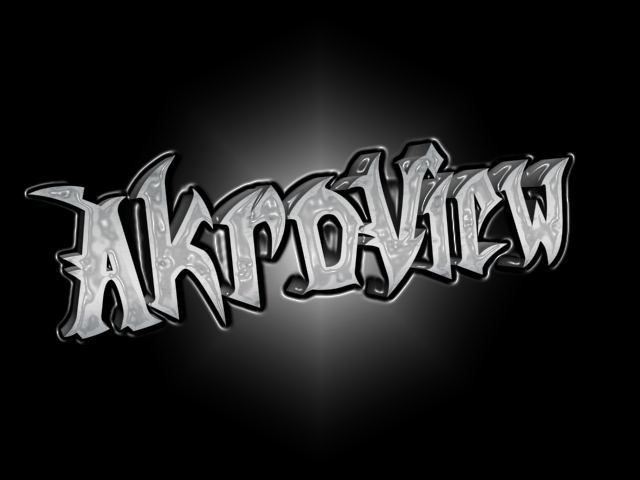 We here at Akroview try to be diverse in the games that we play, it can be boring being tied down to a specific genre. So I decided to hunt down some games that don’t really fit in with the usual norm that is the current landscape, and I stumbled upon possibly one of the most beautiful rhythm games that I have played so far, Deemo! Never in a million years would I have thought a lone bird could cause so much anger and stress in my life! Usually they say it’s good luck when a bird drops a care package on you but in the case of Flappy Birds it’s nothing but pain and sorrow! But God is it addictive! The folks at GEARS studio have really brought out a gem here, and usually I tend to stay away from all these mainstream games on mobile devices. I realise that makes me sound like a video game Hipster but I assure you I’m not. I just don’t see the satisfaction in anything that has “Saga” in the title. But right now it seems that the internet has focused all it’s attention on Flappy Bird! Which could verify the point that the bird, is in fact, the word! All bad jokes aside Flappy Bird is an unbelievably simple and fun side scrolling app that imitates the classic playstyle of Chopper, in which I mean tapping the screen to cause a sudden spasm of lift in our little flapping friend. Our main objective is to guide this little critter through an endless wave of Super Mario tunnels! But this is much easier said than done! The slightest tap could send you bashing into the side or tip of said tunnels and cause you to crash into the ground with a strangely satisfying thud! Overall it’s not a bad game, it’s fun and addictive and requires little or no battery power which means you can play for hours on end! 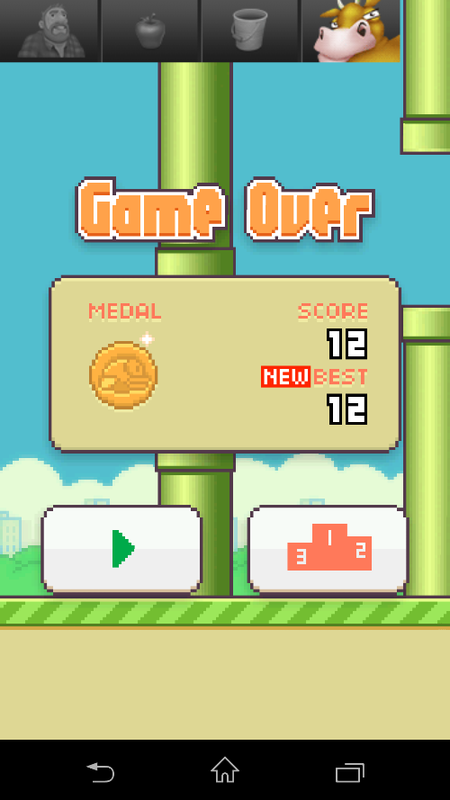 The only bad thing I have to say for Flappy Bird is it’s sound, by God it is awful! High pitched and truly irritating, I basically have to play this game on mute to stop my eardrums from bursting! 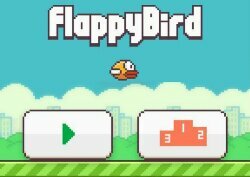 Flappy Bird is available now on the Play Store and is FREE! So give it a go and let us know on out Facebook page what your highest score was. Currently ours stands at a mere 13! So in part one I touched upon the more hyped up games that will be appearing on the new Xbox One, but there was a lot more on show. The four that were reviewed in the first part were ones that I was eager to get my hands on and did so with an already one sided opinion on what these games would be like, but there was a whole lot of other games that I was new to and was first introduced to at the event. I was quite surprised at the quality and gameplay of these games and it only further reinforced the notion of me purchasing an Xbox One in the near future. So lets get cracking into some of the lesser hyped games appearing on the Xbox One. The Xbox One World Tour has graced the emerald Isle for the weekend and lucky Xbox enthusiasts will be able to test out their favourite games before the official launch next week. I got to go to a special preview and got hands on with the Xbox One. I walk into the hall and there it was, the future of gaming, sitting there in front of me. I never would’ve thought that I would be able to get to play this console until sometime next year but there it was and the staff member hands me the controller and asks will I play him in a vs. match of the new Killer Instinct. How could I refuse! 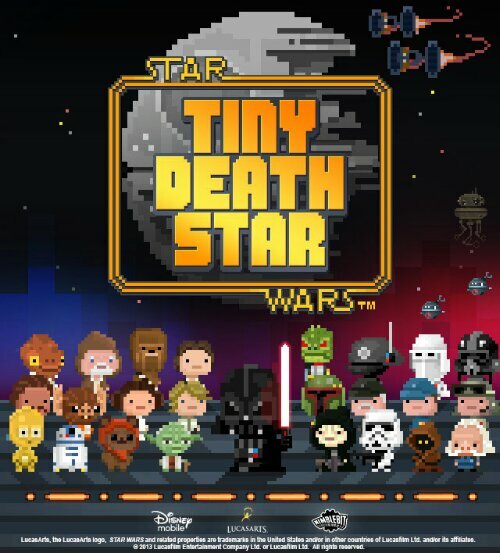 Who knew that running the Death Star was so tough. No wonder Darth Vader was trying to lure Luke over to the Dark Side, he wasn’t trying to rule the galaxy he was just trying to spread the workload of the Mos Espa bar.